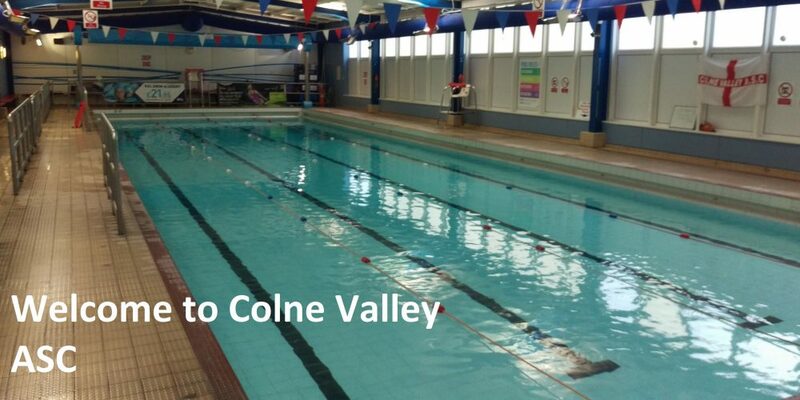 The club welcomes you and your child to the Colne Valley Amateur Swimming Club. We hope your child will enjoy the experience of being a club member including the training, competitions and the social interaction with all our members. 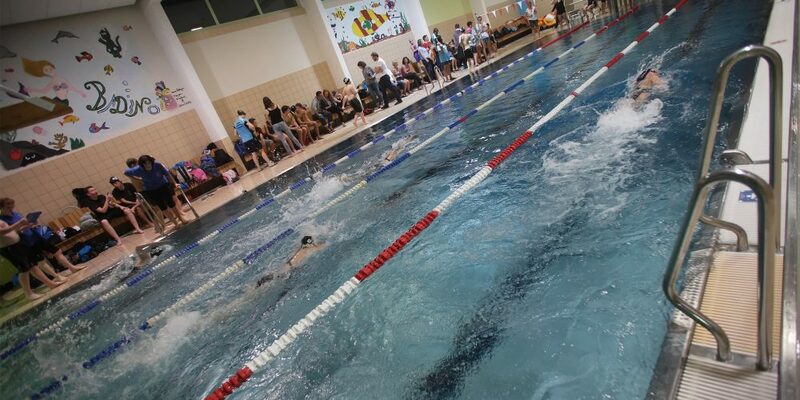 The club is run completely by volunteers – a managing committee of members, some of whom are parents of swimmers, and a group of volunteer teachers, the majority of whom hold swimming teaching qualifications. 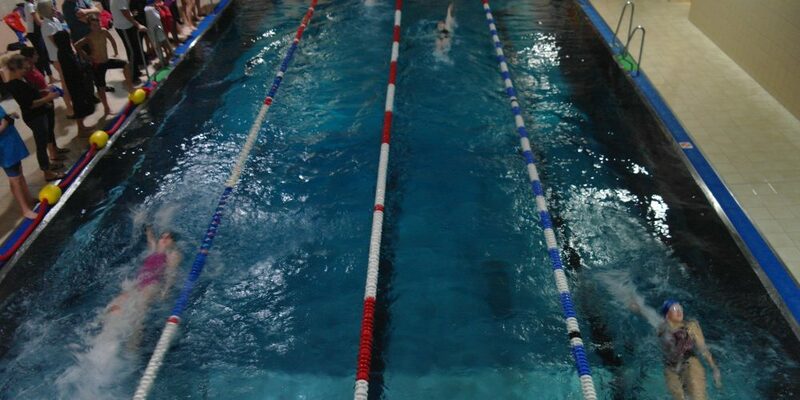 We hire the pool for club sessions and also pay for a qualified member of the pool staff to carry out lifeguard duties at our club sessions. The club is Swim England registered and has achieved the Swim England’s Swim Mark Accreditation. You can help support us by shopping online. 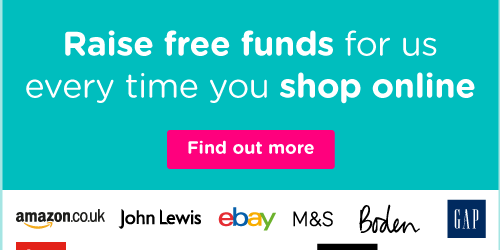 Use easyfundraising to shop with over 3,500 retailers including Amazon, Argos, John Lewis, ASOS, Booking.com, eBay, Boden and M&S. 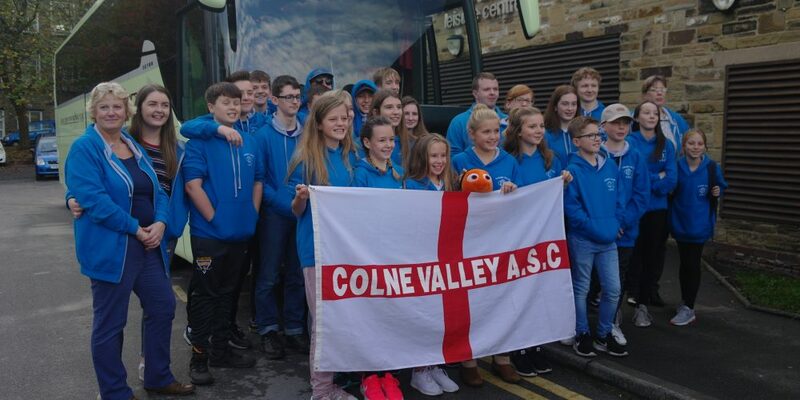 Every time you shop, you’ll raise a free donation for Colne Valley Valley ASC every time, it’s that easy!